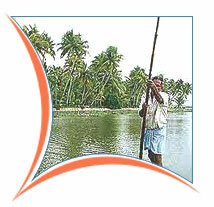 Explore the city of Cochin and visit Fort Cochin, St. Francis Church and the huge, elegant Chinese fishing nets. Drive to Mararikulam, which is reputed as one of the most picturesque village that dot the coastline. Spend some time on the Marari beach and experience the various moods of the sea. Day free at Periyar to enjoy the nature. 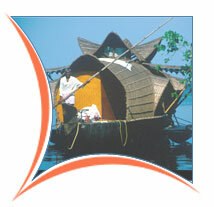 Early morning drive to Kumarakom and upon arrival experience the fascinating natural beauty of this destination. Rest of the day is free to pursue any activity that interests you the most. Drive back to Cochin airport to connect the flight for onward destination.